The kittens are here!!! 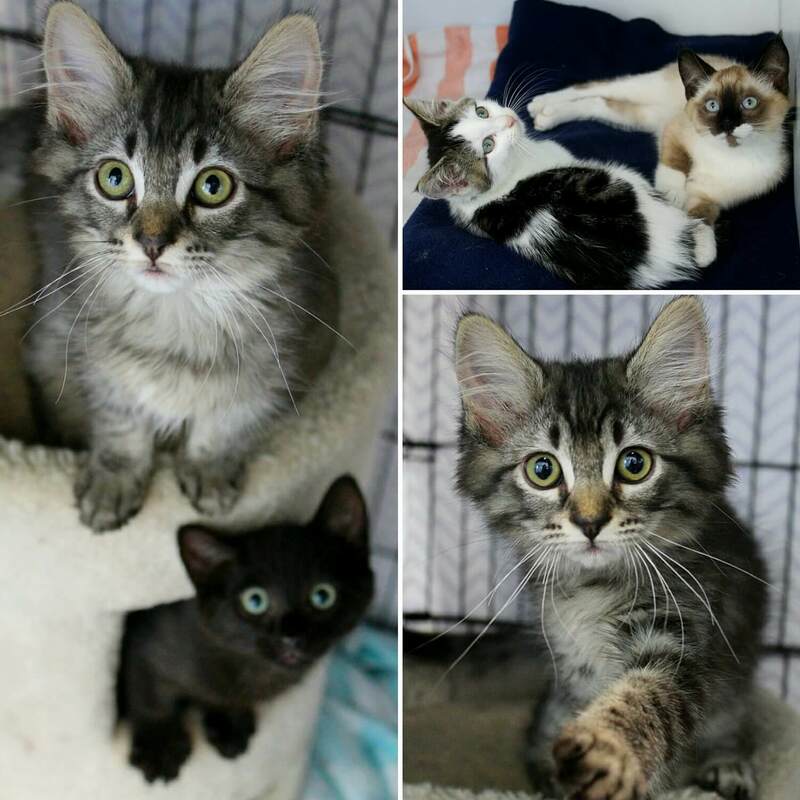 We have oodles of cute little kittens in all patterns and colors, waiting for their new homes! Please come in and see what we have available, as it changes daily. All kittens are spayed and neutered, vaccinated and microchipped before adoption. Adoption fee is $135. Please email info@pixieproject.org for more information! Shelter hours are 11-6 Tuesday-Friday, 11-4 Saturday.